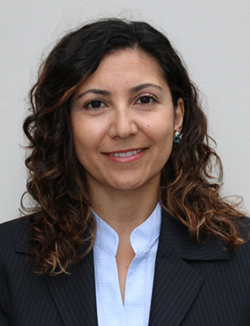 Burcu Kalaycioglu joined the Lockwood Retirement Consulting team in May 2016. Previously, Burcu spent 10 years working for advertising and marketing agencies as a project manager, handling TV, print campaigns and collateral materials for clients. She graduated from University of Florida with a Master of Arts degree in Mass Communications. She currently provides marketing support and workshop planning for the company. Burcu lives in Aliso Viejo with her husband Alp, their daughter Yaz, and Lucky, their amazing dog. Burcu and her family like to spend their time watching Yaz’s tennis matches, bike riding, hiking, and traveling together.